The Family Law Act 1975 has been amended by the Courts and Tribunals Legislation Amendment (Administration) Act 2013. 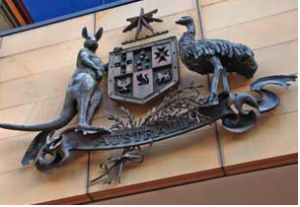 This Act makes amendments to the administrative structures and processes of the Federal Court of Australia, the Family Court of Australia and the Federal Magistrates Court of Australia. In particular, the Act will amend the Family Law Act and the Federal Magistrates Act 1999 to facilitate the merger of the administrative functions of the Family Court of Australia and the Federal Magistrates Court of Australia. The Explanatory Memorandum provided that the changed administrative structures and processes will allow these agencies to achieve savings and operate more efficiently and effectively into the future. Final confirmation is awaited in relation to the commencement date.